Large Light Blue backpack The Little Prince. 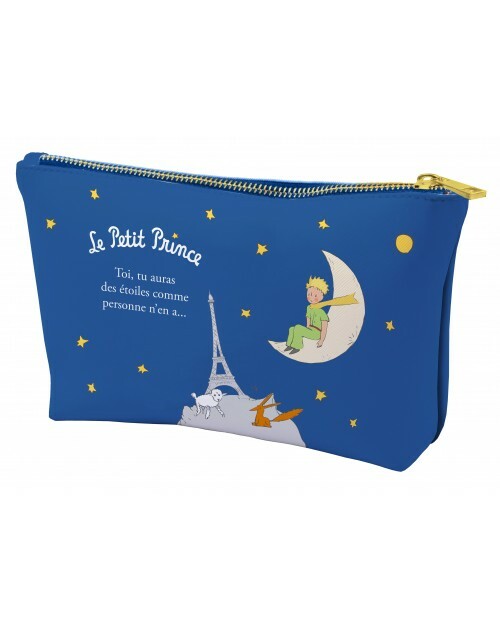 Created by Petit Jour Paris. 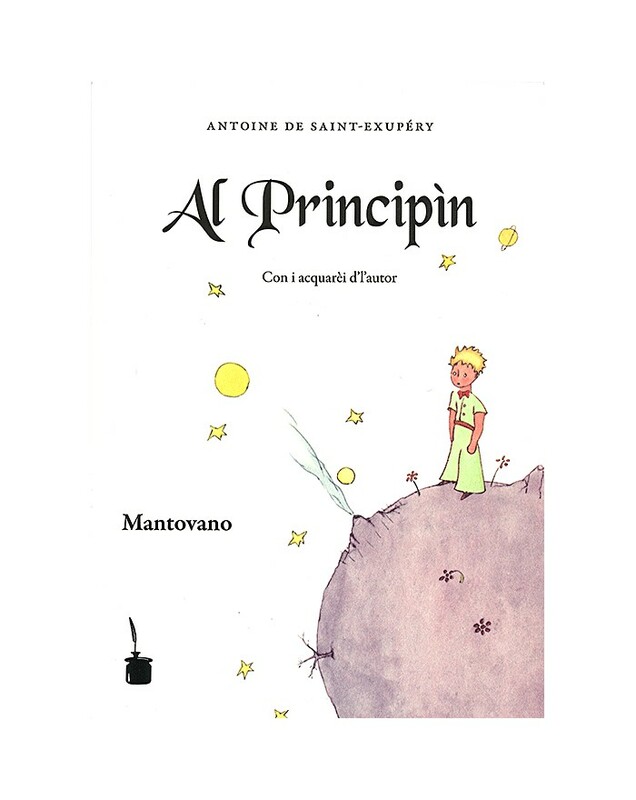 Erasable cards "Je joue avec le Petit Prince"
These erasable cards will plunge your child in the fairy world of the Little Prince to dream, read and play ... Drawings, "connect the dots", mazes, observation, logic, coloring ... hours of games ahead!